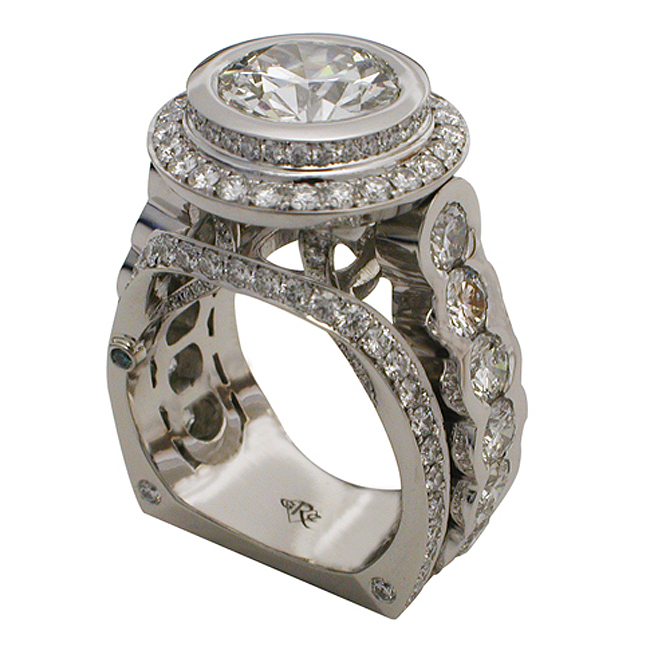 "Cool as Ever" Designer Wedding Rings are for the couple who desires one-of-a-kind Engagement and Wedding Rings that encompass modernization, sophistication, personalization, true Jewelry Design Talent and finished with pinnacle Jewelry Industry Standards and perfection. 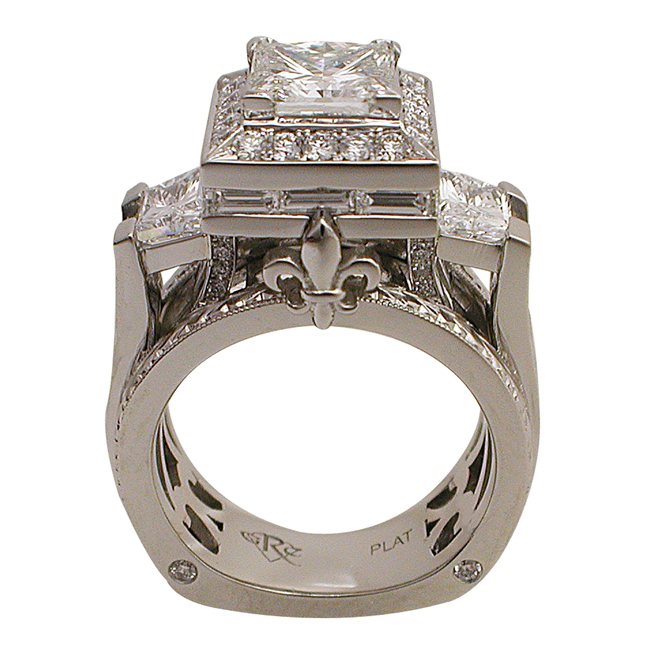 Each RGC Ring Design is crafted to showcase the heart and style of the couple whom they are designed for and offer a timeless design that will last a lifetime. 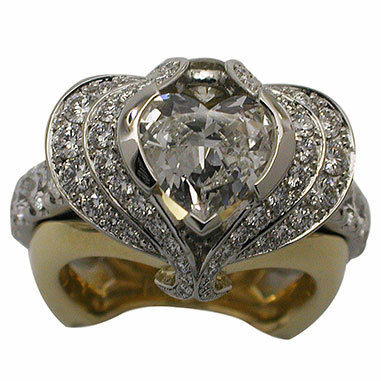 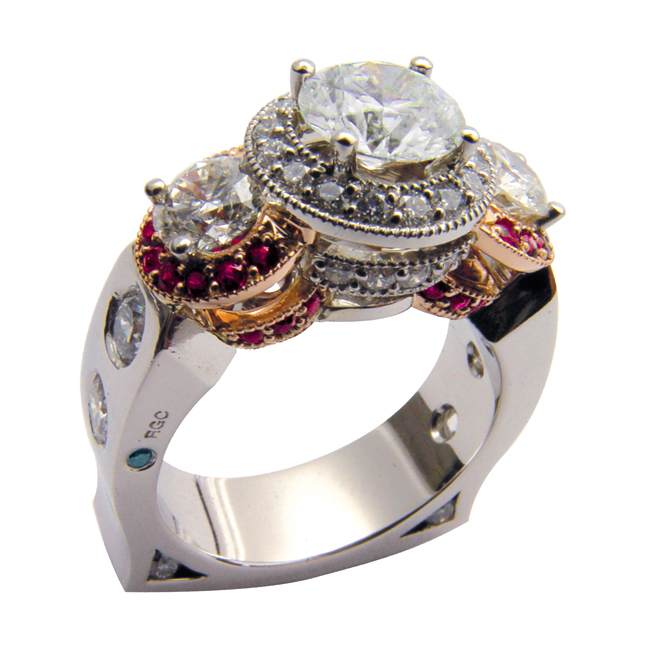 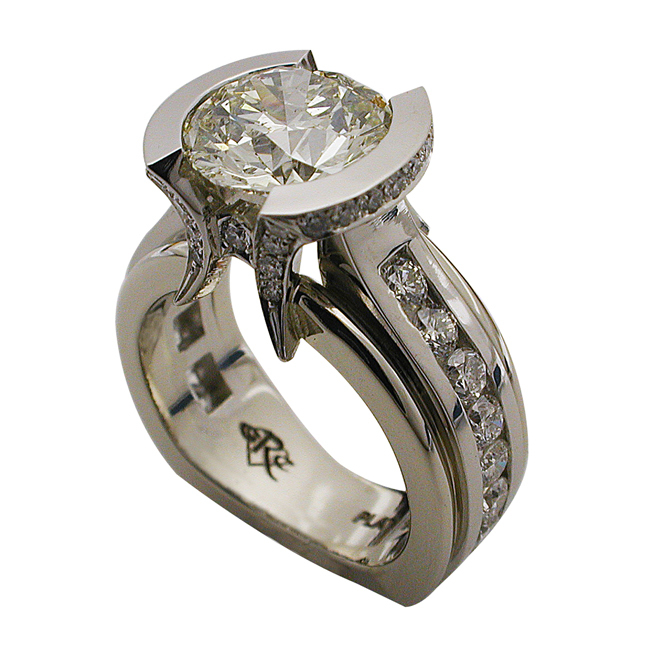 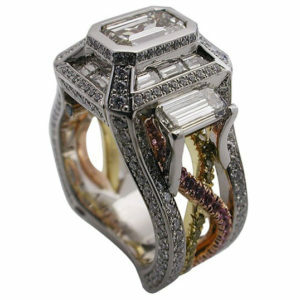 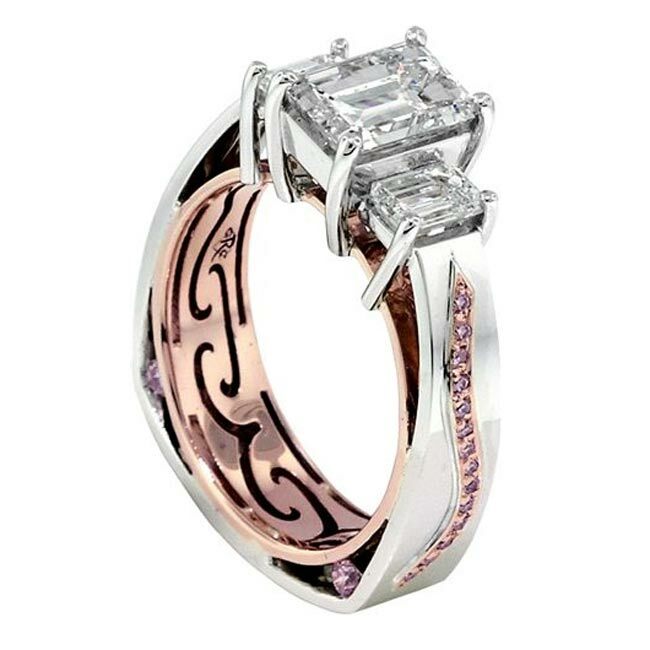 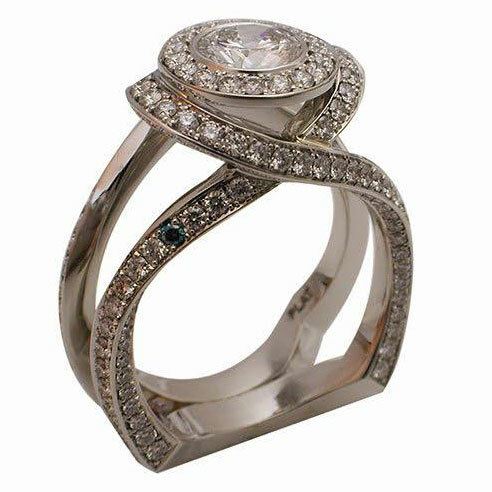 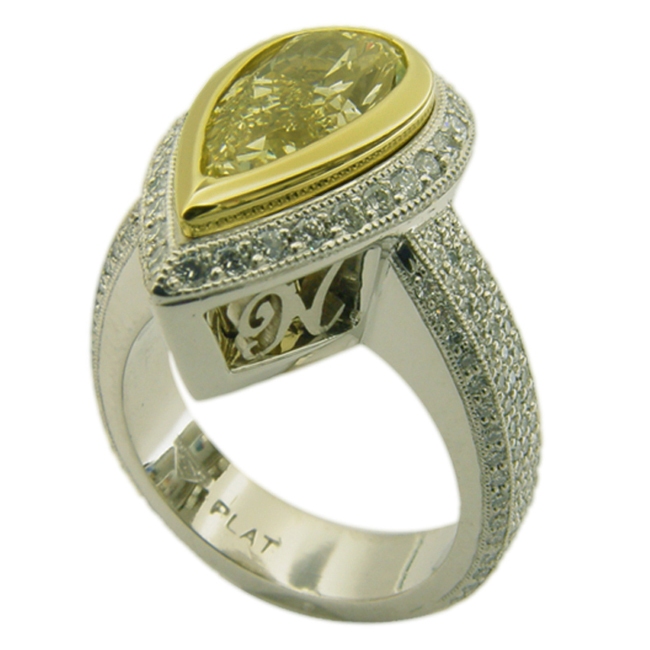 "Cool as Ever" Designer Wedding Rings are designed by Simon M., Master Jewelry Design Artisan and each new design is customized just for that client therefore, it is a true one-of-a-kind Bridal Masterpiece. 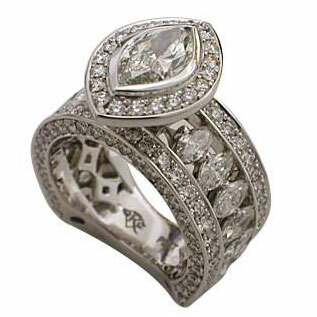 If you love one of these Designer Wedding Rings, we can use it as a starting point to create a uniquely designed ring that embodies your personalities and special characters.